Stunning Steve Fuqua, lake front, cul-de-sac, custom home built on the lot that advertised Greatwood!! 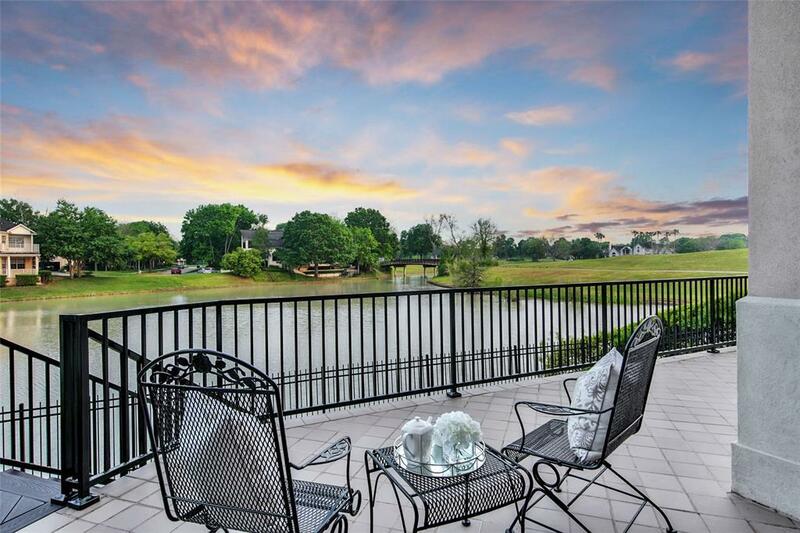 The home is perfectly situated with an elevated lake frontage view of the golf course. 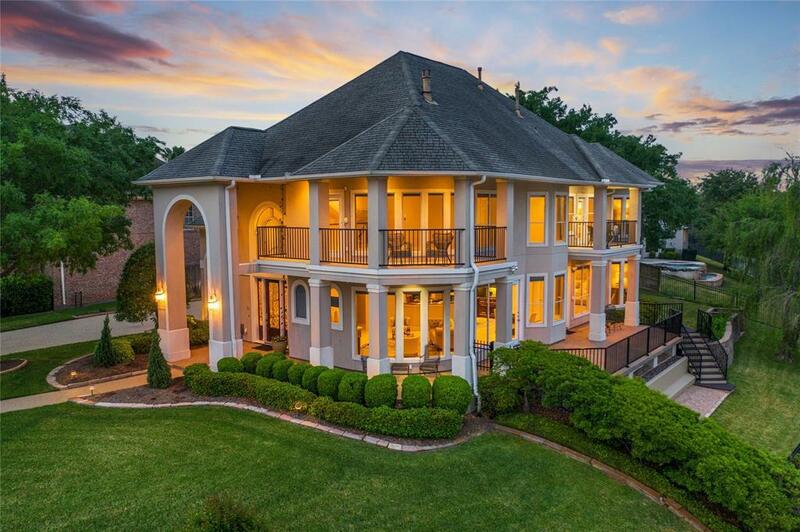 This extremely private home has balconies on both levels to enjoy the exceptional scenery. This original-owner residence was later finished-out over the garage per builder's plans taking the home to 5161ft2. This home is built on bell-bottom piers, centrally wired, with a commercial fire sprinkler system and is elevator-ready. Energy-efficient features include Lexan solar-control window covers, low-E windows and radiant barrier clad attic.